If the plane you want is currently booked, you may put in a request to be notified, or you may enter a standby schedule. Your options depend on how your club is set up. See below for instructions on how to use these functions. 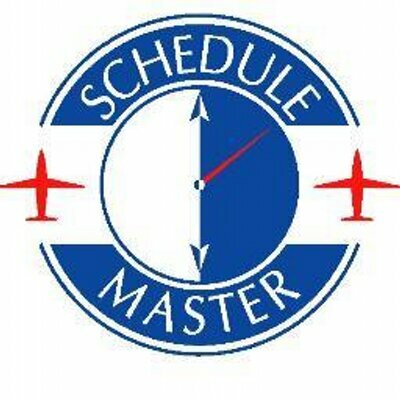 STANDBY SCHEDULING:Standby scheduling allows you to make a secondary schedule, which will only be good if the primary schedule is cancelled and the secondary (standby) schedule is subsequently confirmed. You will be notified by email if the schedule becomes available. Your standby schedule will be cancelled if you do not confirm.A SYSOP can turn on standby scheduling in the 'Standby' screen within the 'Info/Policy' menu. Within this screen standby rules can be set to determine when standby schedules are deleted.